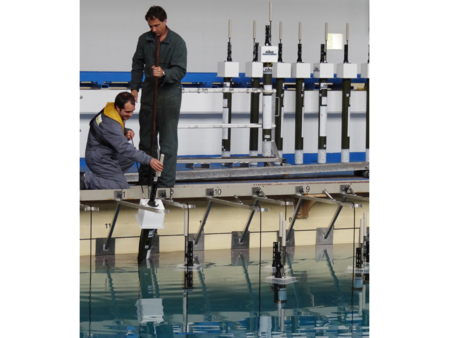 Being the two largest RIs regarding ocean monitoring, Euro-Argo and EMSO are moving towards a close collaboration that will advance the monitoring capacity of both physical and biogeochemical processes which range from the sea surface to the seabed. 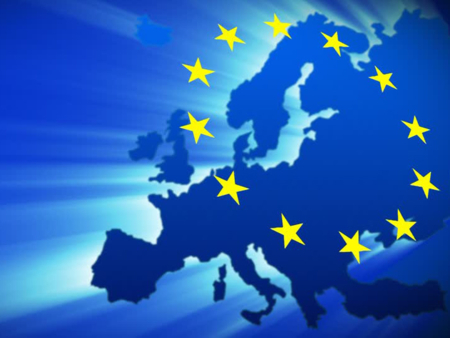 The two European Research Infrastructures have identified each other as major interlocutors for common planning, cooperation, and joint activities in operational, technical, scientific, and data management fields. 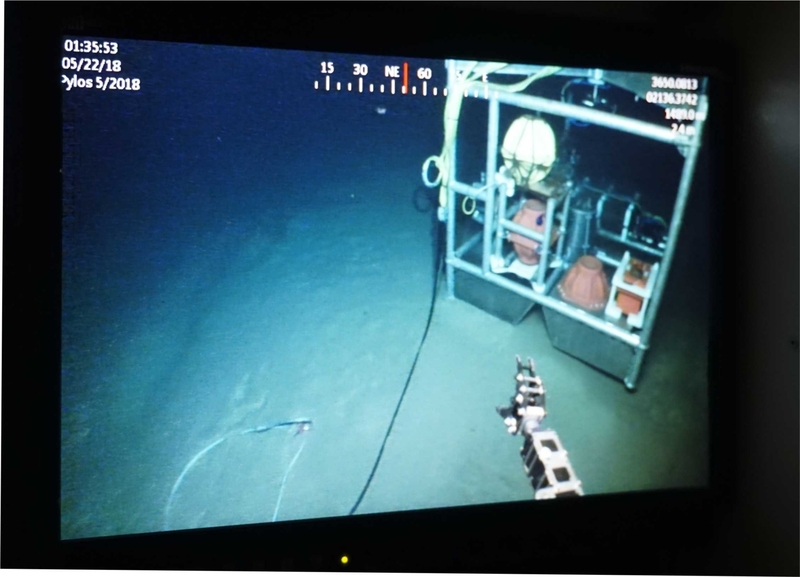 A recent example of such cooperation is the deployment of an Argo float during the initial deployment of the EMSO - Hellenic Arc seabed cabled observatory. 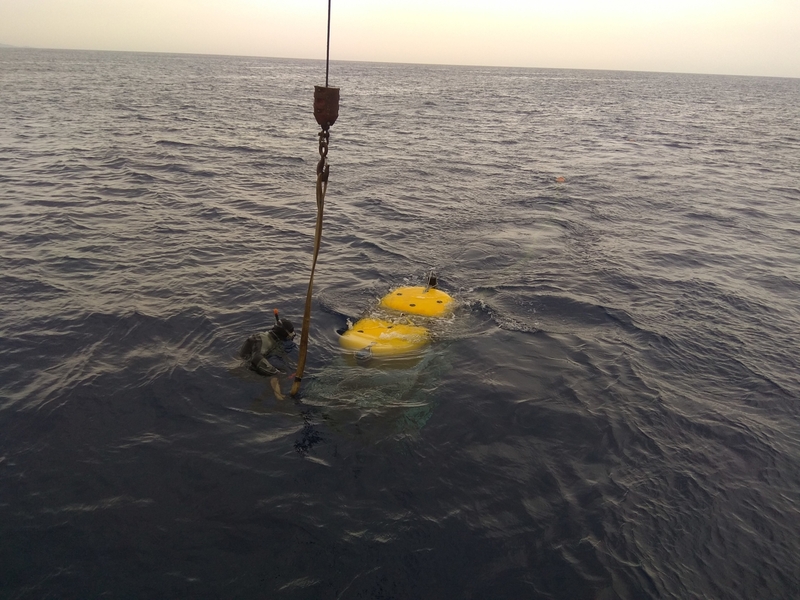 Both platforms were deployed on the 22 of May 2018 in the south Ionian basin approximately 15 km offshore south-west Peloponnese coast. For the deployments HCMR’s R/V AEGAEO and ROV as well as the ANTONIO MEUCCI Dredger vessel were used under the coordination of the Hellenic Centre for Marine Research. 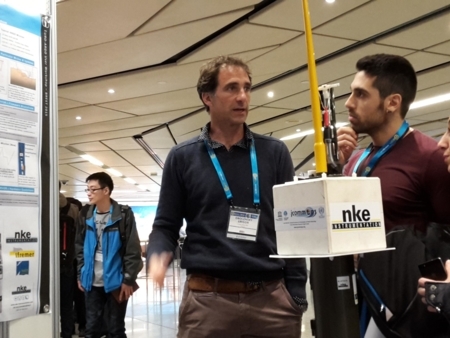 The Hellenic Arc node is a multidisciplinary platform with facilities measuring extensive parameters of the deep oceanic environment that are important for physical oceanography, biogeochemistry, ecology and geohazards. Its mission is to conduct real‐time long‐term monitoring in order to advance our understanding of key environmental processes. 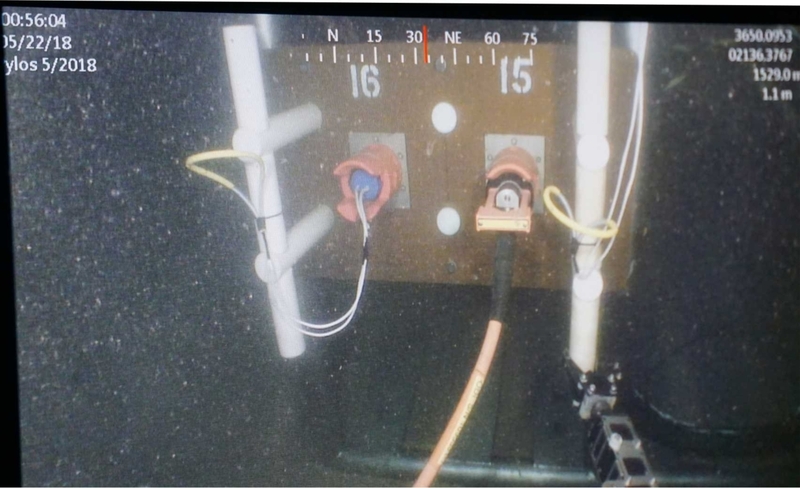 Long‐term monitoring will allow the capture of episodic events such as earthquakes, submarine slides, tsunamis, benthic storms, bio‐diversity changes, pollution and other events that cannot be detected and monitored by conventional oceanographic sea‐going campaigns. Thus the RI focuses on simultaneous data relative to: seismology, geodesy, sea level, fluid and gas vents, physical oceanography and biodiversity imaging at different scales. The Argo float is a standard T/S float that has been purchased under MOCCA project and it was configured to sample profiles of the water column down to 1600 m depth and drift at 1000 m during its first 5 daily cycles before it returns to the standard Argo mission. These joint deployments are a main step towards a permanent, multi-parametric, open-ocean observing network that will support operational monitoring in the Mediterranean Sea. 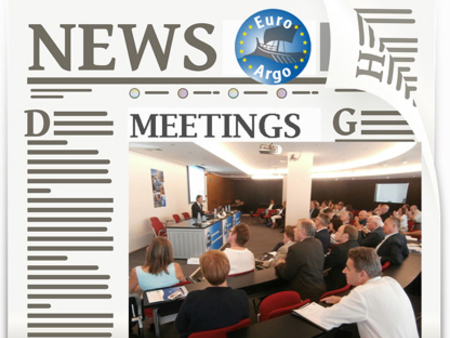 Synergies between Euro-Argo and EMSO introduce the concept of integrated monitoring systems that create new potentials in operational oceanography. 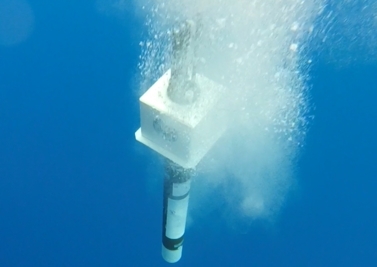 Data from the sea surface down to the seabed can be available in real time and the combination of time-series and profiles is providing enhanced datasets of a large variety of physical and biochemical parameters, with increased spatio-temporal coverage. Such systems are capable of rendering the complexity of targeted areas; meaning that an overall picture of both air-sea and sea water-sea bottom interactions is feasible. It is also of great importance that through this link the two consortiums can jointly work for the successful outreach of their activities in order to raise societal awareness regarding management, protection, and understanding of the European marine environments. This will further advance the implementation of an integrated observing system for the European Seas which, combined with numerical models and data assimilation, will create the baseline for the development of a new form of Integrated Coastal and Ocean Management in response to society needs.